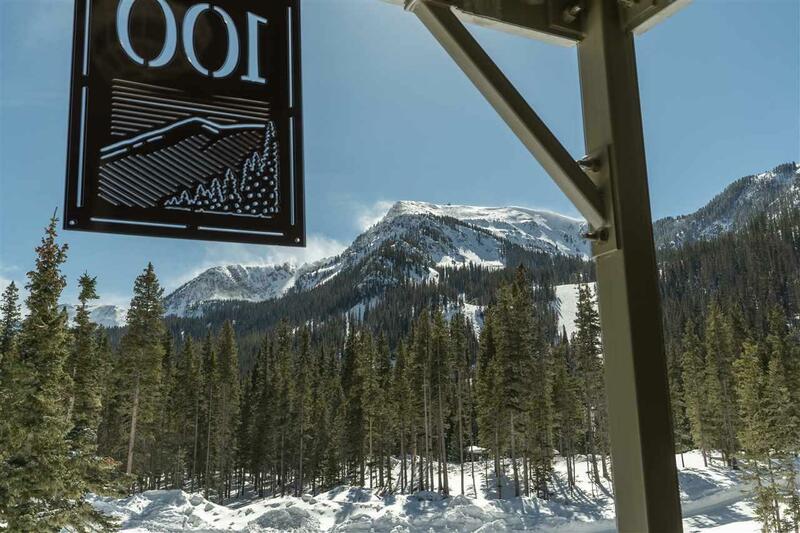 Majestic Panoramic Mountain Views. 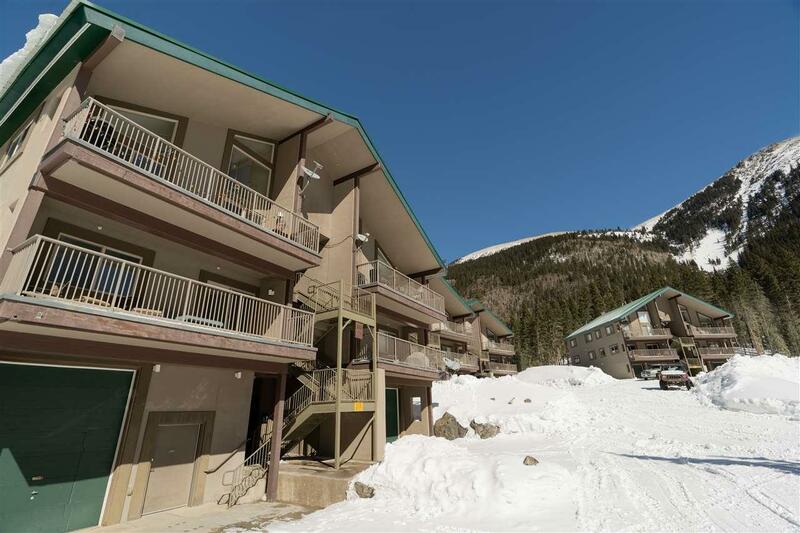 Nicely appointed unit at Wheeler Peak Condominiums!! 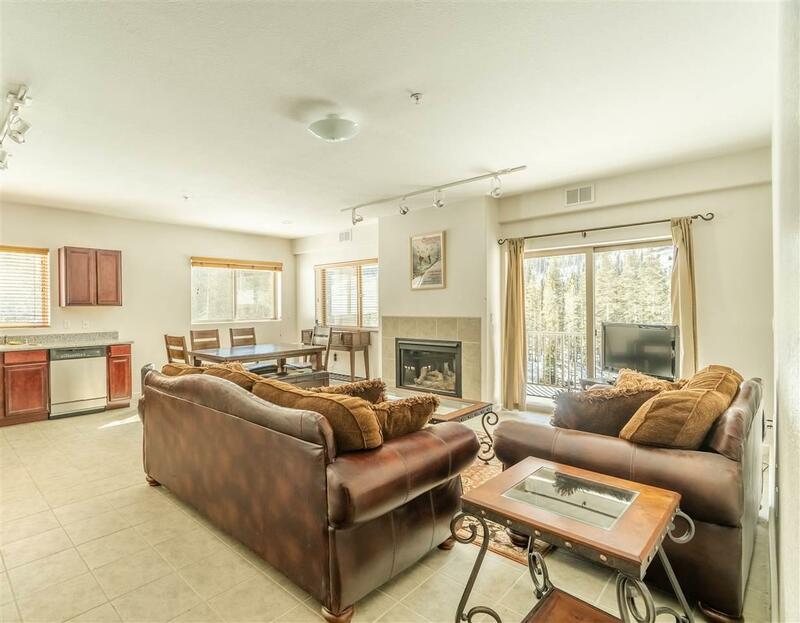 This Turn-Key completely furnished unit offers an open floorplan tile, granite counters, stainless steel appliances, large dining area, plenty of natural light , gas FP, and a large balcony to enjoy the views that include Wheeler Peak, Kachina Peak, Lake Fork Peak & much more. 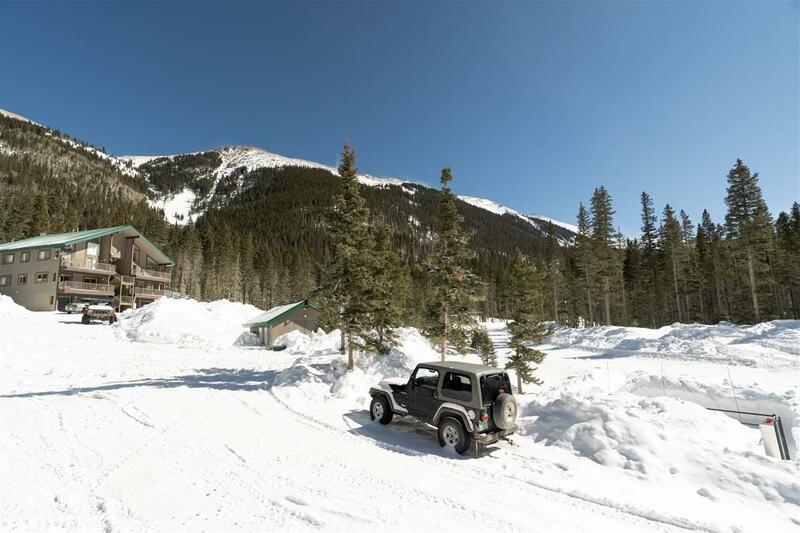 World Class location in Kachina Village only a short 5 minute walk to Ski Lift #4.